We offer a high-quality selection of shellfish seed for growers from Down East to Down South, including custom spawns of American Oyster, Bay Scallop, and Quahog seed. Our team is committed to the highest level of quality and reliability. 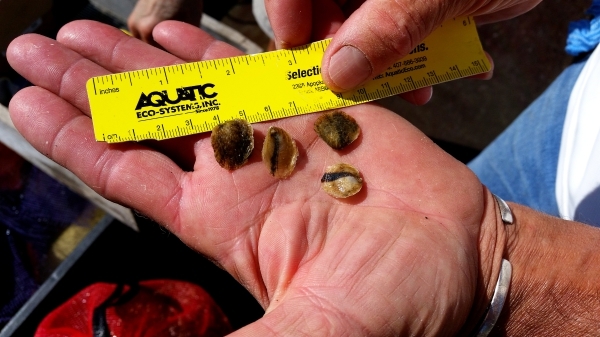 You’ll find nothing less than healthy, disease-free shellfish seed produced at our hatchery. Broodstock Oysters are carefully bred to produce our hybrid Haskins North East High Survival (NEH) Diploid Oyster. 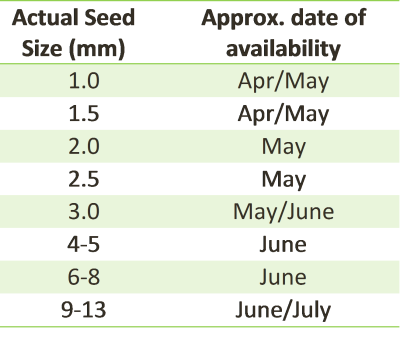 We offer a selection of oyster seed sizes ranging from 1 mm to 13mm, which are seasonally available between April and July. As always, our products are delivered in good measure and on time. *For more information about our Bay Scallop, Quahog and Triploid or custom oyster seed, be sure to contact us. A 25% deposit is required with all orders. All balances are due prior to shipping. 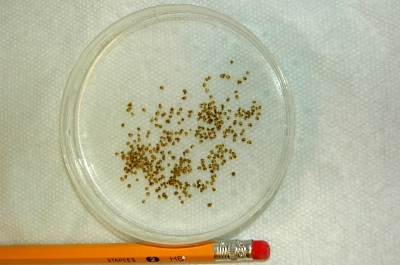 Shipping is from our hatchery or nursery sites, and will be charged separately at time of shipping. The Haskins North East High Survival (NEH) Diploid Oyster Seed lines are charged with an additional 7% line maintenance fee. We accept check, Visa, MasterCard and Discover. If you wish to pay by credit card, contact us by phone to arrange payment.